M4V is a kind of video format specific to iOS system. However, it is not suitable for many other devices. 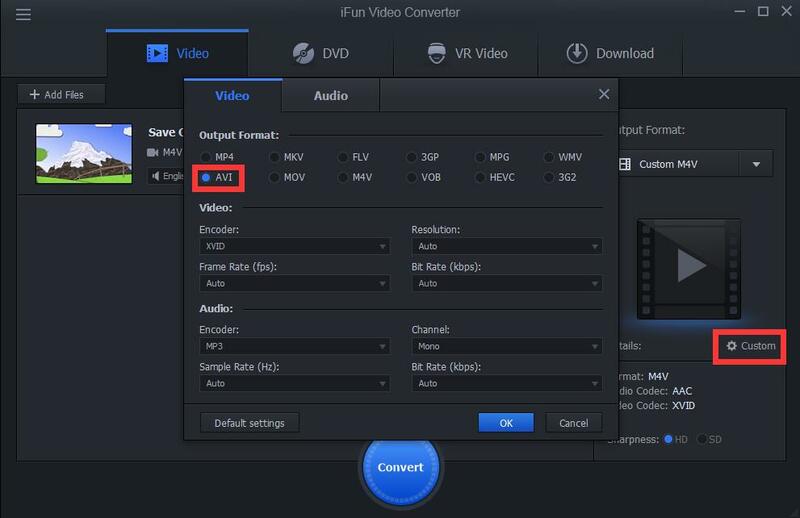 How could we convert apple M4Vto avi freely and easily? 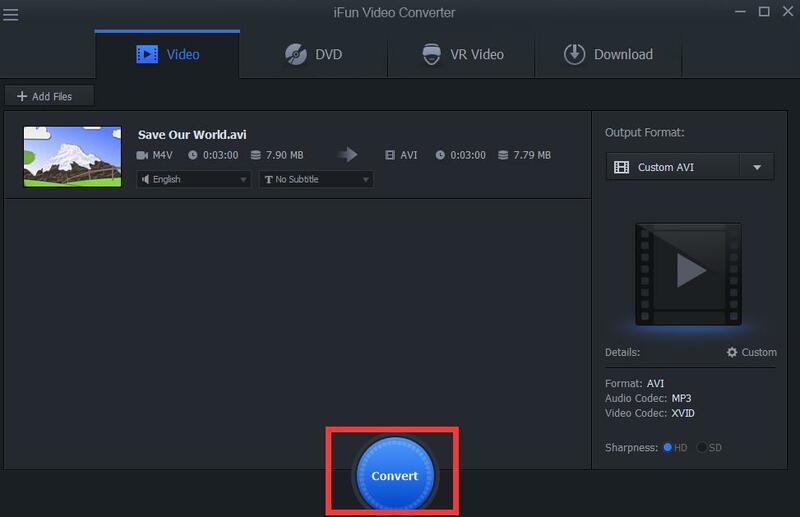 With iFun Video Converter, only three steps can make it.